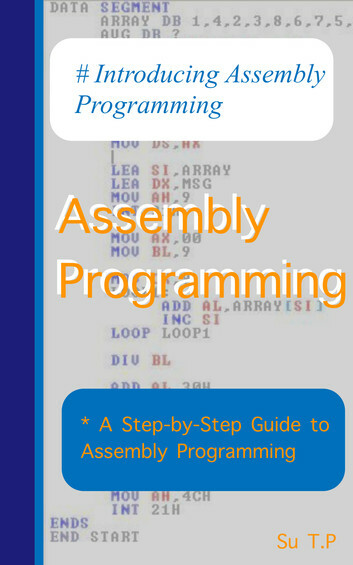 Want to learn even more about Assembly Programming ? 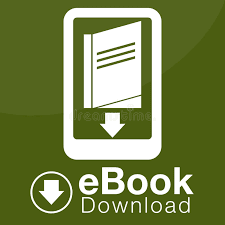 This book is written in a friendly, easy-to-understand style that beginners and nontechnical readers will enjoy. # Who needs this book? Students with basic math skills (add, subtract, multiply and divide). An inexpensive calculator is all you need! 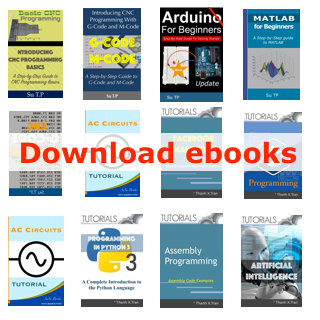 Assembly language is a low-level programming language for a computer or other programmable device specific to a particular computer architecture in contrast to most high-level programming languages, which are generally portable across multiple systems. Assembly language is converted into executable machine code by a utility program referred to as an assembler like NASM, MASM, etc.